(01/04/2013, 22:01)aureolin Wrote: It'll be interesting to see who are in the running for this one. I've been a regular East Coast user for the past 3 years, and I've very rarely got a complaint about it. 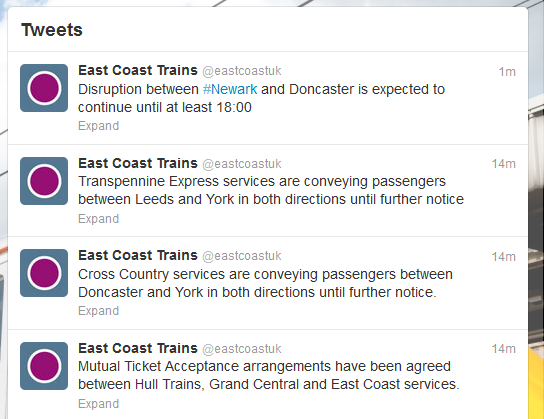 (02/04/2013, 22:18)Andreos1 Wrote: As for privatisation, if CrossCountry and Northern are anything to go by, lets nationalise the lot! 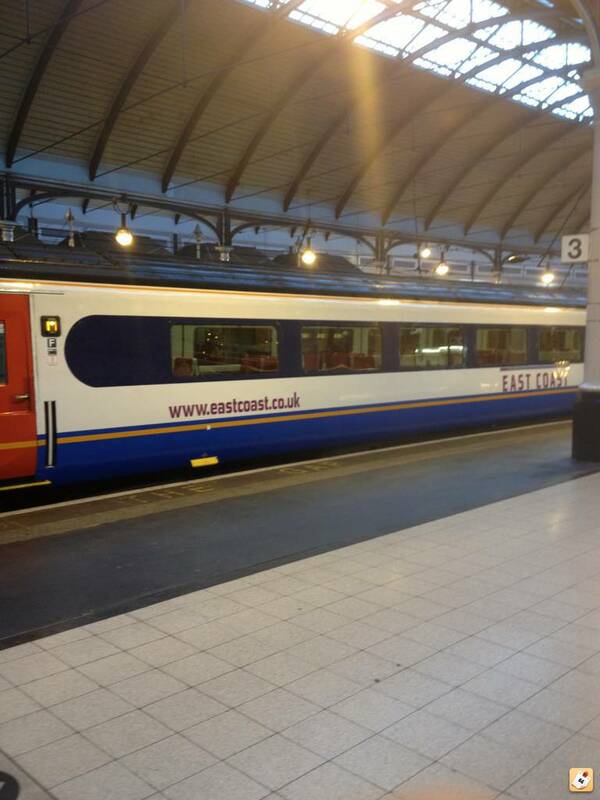 (02/04/2013, 22:18)Andreos1 Wrote: I use East Coast pretty regular and despite having issues with their call centre/customer service team, I do think they are an excellent example of how nationalisation can work. 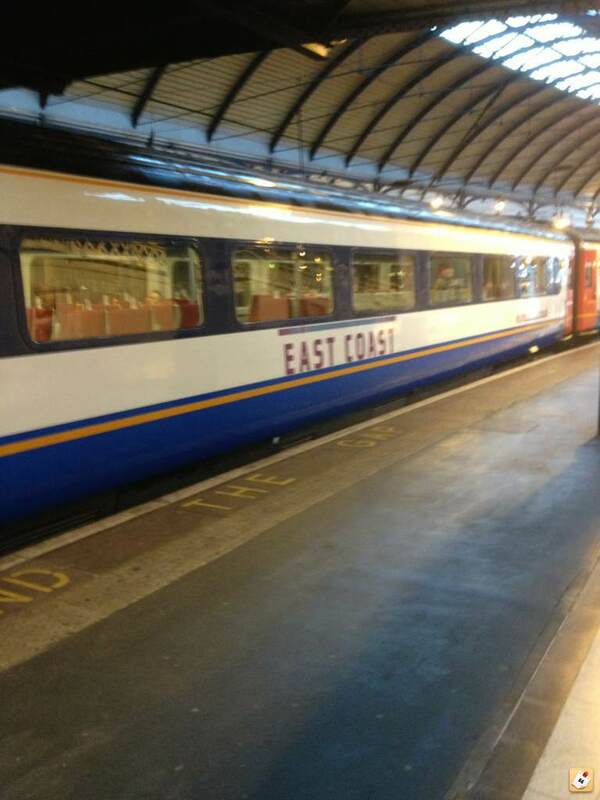 (02/03/2013, 20:28)Brandon Wrote: Almost forgot I saw two East Coast trains on the Durham Coast Line through Sunderland this afternoon, one in each direction. Don't think I've ever seen it happen myself before but I guess it might happen more times than I've realised! (04/09/2013, 07:59)aureolin Wrote: Stood at Newcastle station at half 6 this morning, and I noticed one of the HSTs was running with what looked like a new set of coaches. I'd originally thought this was just a repaint to a new livery, but the interior is completely different too. (Bad) iPhone pics below.